I have a new eBook for you. 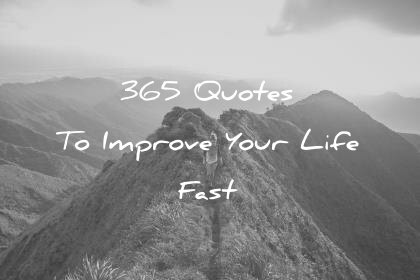 It’s called 365 Quotes To Improve Your Life Fast. All 365 quotes have inspiring and never-seen-before images and it’s only 2.99$. Simply click the “Buy Now” button below. In case you any questions, just send me an email. You can also download the free chapter to get 50 wisdom quotes. I suggest that you read at least 5 quotes every day, but most importantly, that you take massive action. This is the only way I know to improve your life. if you’re not satisfied with your eBook, I’ll refund you, no questions asked. Just send me an email at maxime.lagace@gmail.com.